Paul is a professional pianist, graduated from Academy of Music in Warsaw, Poland. Paul is a professional pianist, graduated from Academy of Music in Warsaw, Poland. He works as an arranger and conductor, and has a great knowlegde of all music styles such as jazz, classical, pop, funk etc. He has worked as MD and composer for several TV shows in Poland, and he is an in demand session musician and music producer here in UK. 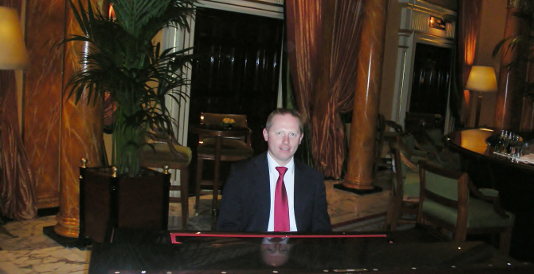 Paul's aim as a pianist is to give his audience an emotional and unforgettable musical experience by offering a high class entertainment, performing a carefully selected material that is tailored for the event.